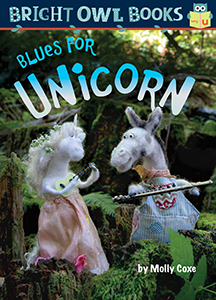 Kane Press's series of super simple easy readers, Bright Owl Books, launches with Molly Coxe's five fun photographic stories, which feature the short vowel sounds and are each only around 100 words. Tell the truth. Say please and thank you. Do your chores. These are just a few ways to show and build good character. 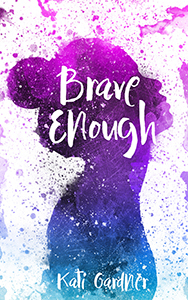 In these inspiring and engaging titles, young readers will learn more about positive character traits and how to implement them in their daily lives. 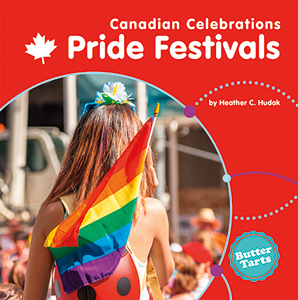 Carefully levelled text and vibrant, colour photos support beginning readers and make reading informational text easy and fun. Bully the bullfrog lives in a pond full of lilies. The flowers are beautiful, fragrant, and enjoyed by the many other creatures that also inhabit the pond. The pond is a very pleasant place to live. Or it should be. Instead, Bully decides that only he should be able to enjoy the beautiful lilies. He demands that the other inhabitants of the pond leave. And once Bully has the flowers to himself, his selfish behaviour almost destroys them. 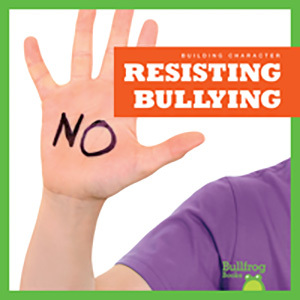 Can anyone stop Bully and his bullying ways? As it turns out, the answer is YES! 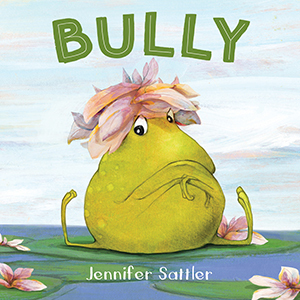 Using humour and whimsy, author-illustrator Jennifer Sattler masterfully shows young readers that standing up together can make all the difference in the world. 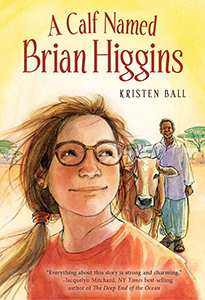 Thirteen-year-old Hannah Higgins is convinced her summer is ruined when she is forced to travel to Africa and work in a remote village in Kenya with her mom and uncle. Never having been to a developing country, she finds the food gross and the community filthy. She has to live without electricity or running water. Then she is told she must attend school. Just when she thinks nothing could make this trip any worse, she learns people there are dying of hunger and preventable disease. Hannah becomes frustrated and wants to help, but when poverty threatens the lives of people she loves, all she wants to do is go home. This story is an adventure of discovery. 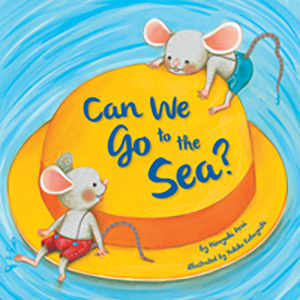 Two little mice are back, and this time they want to journey to the sea! But the way there is filled with all kinds of wonderful creatures—plus one BIG surprise. 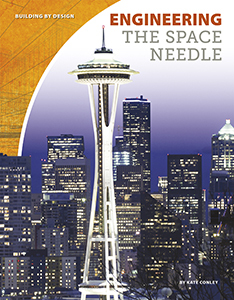 Cleverly placed die-cut holes and other special features make this sea-faring adventure extra exciting for young children. Some of the world?s most incredible athletes have four legs and live in our own homes. 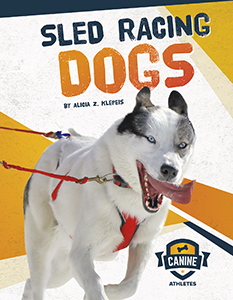 Canine Athletes introduces readers to the world of dog sports, where dogs show off their speed, stamina, and agility. With information on training, conditioning, and the rules of the game, these books are sure to be popular among sports fans and animal lovers alike.